for $134,999 with 1 bedroom and 1 full bath. This 617 square foot condo was built in 1980. 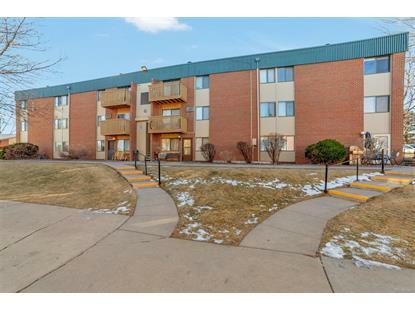 Sunny, bright, move in ready condo in SW Denver. Why rent when you can own and build equity? There is fresh paint on the walls and new carpet on the floors plus a new balcony coming soon. Brand new flooring in the kitchen along with new cabinets. The HOA is in the process of having the balconies replaced. This one bedroom, one bath unit is on the 3rd floor with no one above you. It is quiet and has nice views. The clubhouse has a community room with a kitchen that opens to the outdoor swimming pool. Well kept laundry facility is next to it. There is plenty of parking, it's near bus lines and light rail. 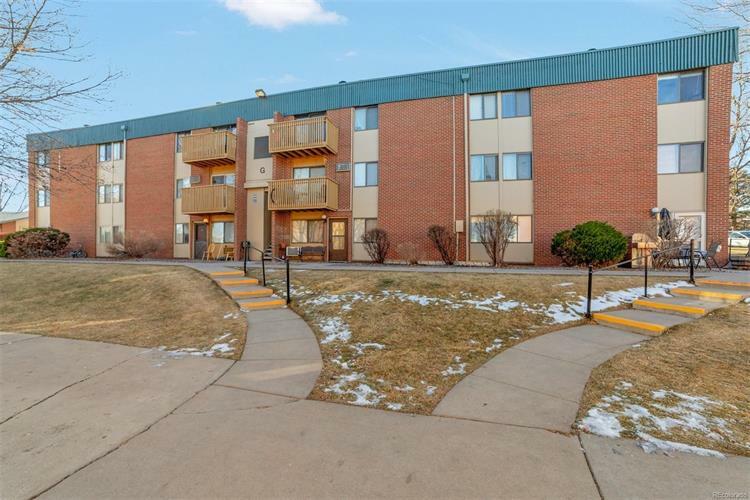 With low HOA fees, this is a great opportunity for someone.